Are these healthy powerhouse foods part of your diet? When people hear that I’ve maintained a 100 pound weight loss for 10 years, one of the first things they ask is, “How did you do it?” While there is more than one factor that helps me maintain my weight loss, there are 5 foods I eat every week that contribute to my weight loss success. For most of my life, I struggled with my weight. Looking back at pictures, I was heavy as a child and significantly overweight by the time I was a teen. Sara – “Before” 100 pound weight loss. I tried all types of diets and often would lose as much as 40-50 pounds, but the weight always came back and when the pounds returned they brought friends, so I ended up heavier than ever. After giving birth to three children, I was at my all-time highest weight. I knew I had to make a serious change. I didn’t have one rock-bottom low moment, but instead it was a series of low points that made me realize I had to do something different. My stomach hit the steering wheel when it got into the car – and I wasn’t pregnant. I was wearing the largest clothing size that stores carried – and those clothes were too tight. I was winded walking up a flight of stairs and was plagued with continual stomach problems that medication couldn’t fix. I wanted to lose weight, yet when it came time to put aside the junk food, I felt powerless. The drive to binge eat was incredibly strong. I began therapy for people with eating issues. At first, I didn’t even try to change the way I was eating. Just going to therapy was hard enough. After I had been in therapy for about 6 months, I started using the Weight Watchers program. I had used the Weight Watchers (now called WW) program before. I knew it worked and I needed the structure and accountability. Gradually, I began to lose weight and within a year, I had lost 80 pounds. The next year, I lost 20 more for a total of 100 pounds lost. Sara – “After” 100 pound weight loss. These days, I still follow the Weight Watchers program because I know it works. In 2017 Weight Watchers introduced the Freestyle program which includes even more “zero point” foods. In fact, there are 200 of them! (Click here to see a complete list of the 200 WW Freestyle zero point foods.) This shift guides members to choose more healthy options than ever before. Sara – “After” 100 pound weight loss hiking in Colorado. I love the zero point foods and use these as the basis for a healthy, low calorie diet that I can maintain for a lifetime. Here are my top 5 all-time favorite foods I eat weekly to maintain my weight loss. All of these foods are part of the WW zero point food list so they can be eaten to satisfaction. For years, vegetables have been the bedrock of the Weight Watchers program, and with good reason. Veggies are super-low in calories, filling, and full of nutrition. I add chopped vegetables to my omelet in the morning, eat soups or salads loaded with vegetables for lunch, and eat 2 vegetable side dishes at dinner. 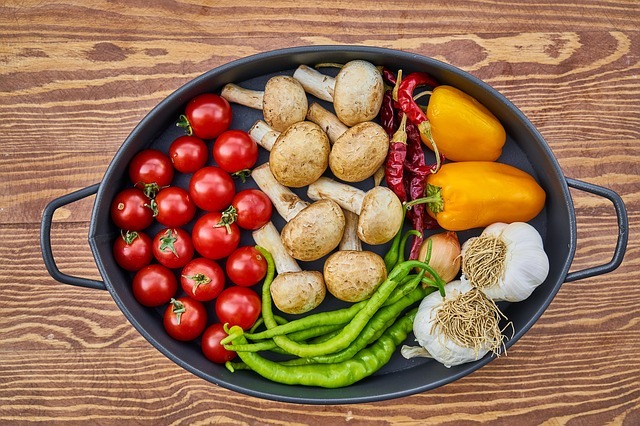 When I’m considering ways to make a recipe or meal more healthy, my first go-to strategy is figuring out how I can incorporate more vegetables into it. With the rise in popularity of the Paleo and Keto diets, there are some people who consider fruit an unhealthy food, but I disagree. 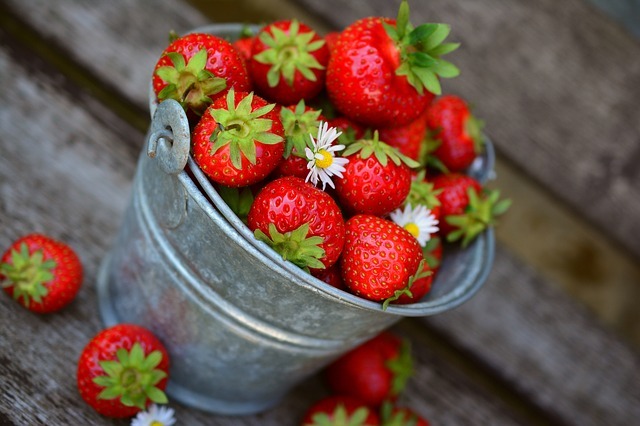 Fruit is a healthy, low-calorie food that makes a great addition to a diet for weight loss. Being able to snack on fruit has been my saving grace during my weight loss journey. While it is true that fruit has natural sugar, it’s a real, whole food that also has vitamins, minerals, and provides flavor and satisfaction. 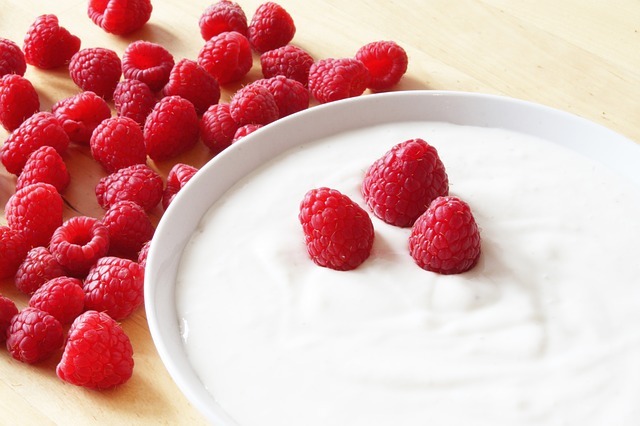 I have berries with yogurt as a breakfast or post-workout snack and grab apples, bananas, or melon between meals on busy days. 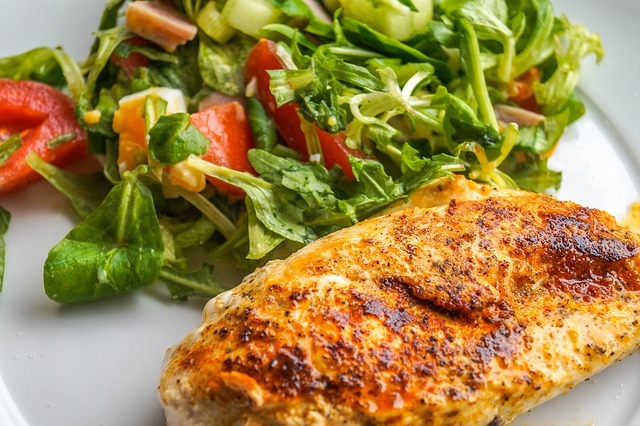 Chicken and turkey breast provide plenty of filling protein with little fat and are low in calories. I enjoy chicken as part of a variety of recipes. A chicken breast marinated in Italian salad dressing, then baked or grilled, is an easy go-to main dish. With the new Freestyle Smart points, lean ground turkey and chicken breast is now a zero point food, which opens up an array of recipe options. One of my favorite lunches is chili made with vegetables, beans, tomatoes, and ground lean turkey. 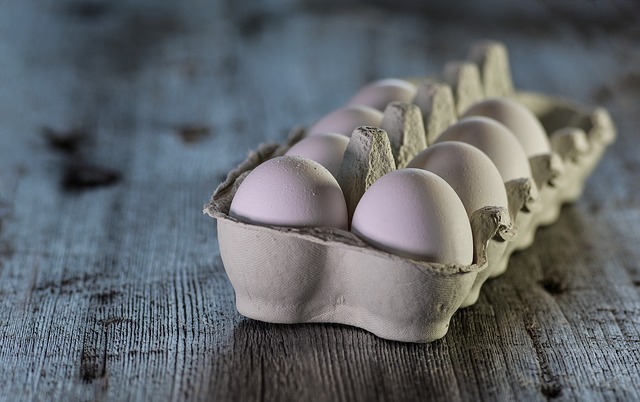 Eggs are a protein power-house and a regular part of my diet. For breakfast, I eat eggs with sauteed vegetables several mornings a week. Over-easy eggs on top of a bed of sauteed onion, mushroom, and kale is one of current favorites. I hard boil eggs during my weekend meal prep and use them throughout the week for snacks, zero point egg salad, and to top salads. While it’s true that non-fat, plain Greek yogurt can be pretty tart eaten alone, it’s incredibly versatile and packed with filling protein. I mix it with thawed frozen berries for breakfast, use it in place of sour cream or heavy cream in casseroles, and make it into a zero point ranch dip for vegetables. With delicious, filling foods like these always available, there’s no need to be hungry while you are on your weight loss journey. Focus on these healthy food options and before you know it, you’ll see your goal weight numbers when you look down at the scale. 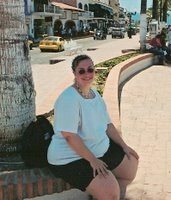 Sara Borgstede is a writer, speaker, and 100 pound weight loss success story. Find her at www.theholymess.com.